Dawn Skelton, Susie Dinan-Young and Bob Laventure are co-investigators on a large National Institute of Health Research Health Technology Assessment research grant. This multi-centre RCT trial in primary care (London, Nottingham and Derby) compares a community group exercise programme (FaME) with home based exercise (OEP) and with usual care for people aged 65 and over. 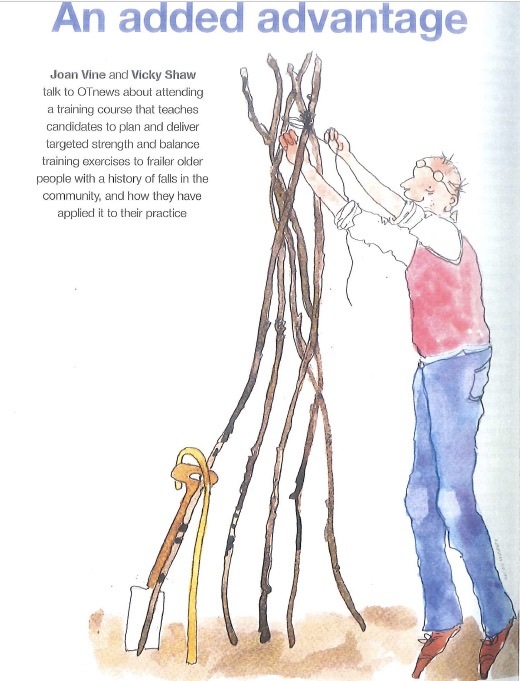 Later Life Training has helped train and update the PSIs delivering the FaME group programme and has helped in the training for the recruitment of the peer activity motivators to support the OEP home based programme. 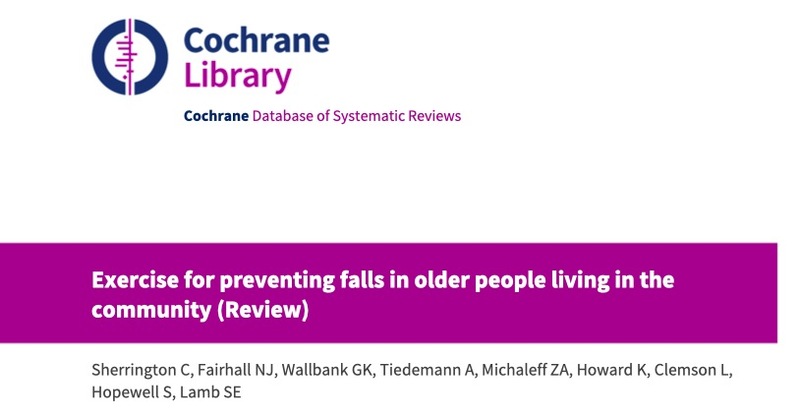 The main outcome of this trial is continuance of exercise after the 6 month intervention, however, secondary outcomes include quality of life, falls and cost effectiveness. 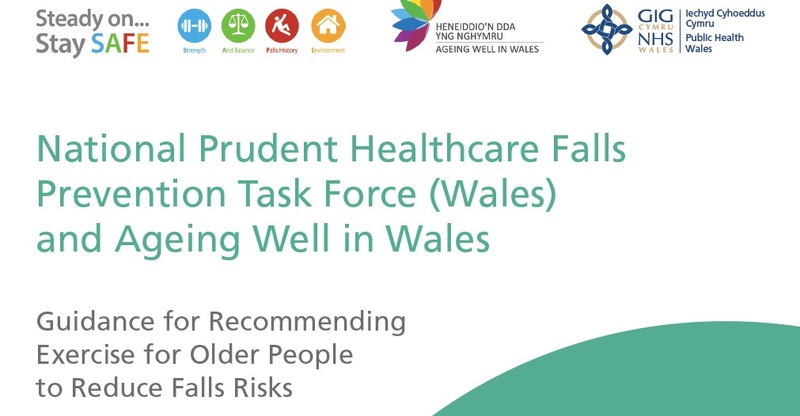 For further information about this project, you can view the published protocol, or visit the NIHR website, or the UCL website. In a top-up study funded by the Dunhill Medical Trust, Dawn and Susie are collaborating with the University of Loughborough to look at the effect of the two programmes on bone mineral density. All the patients in the Nottingham/Derby arm of the NIHR trial are also having DEXA scans to see the effect of the exercise programmes on bone health.